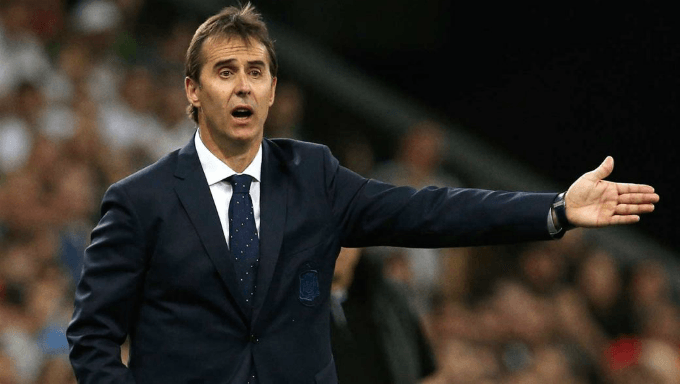 Surprise news came out of the Spain camp on the eve of the World Cup, which was Luis Rubiales, the RFEF president, informing the public about his sacking of manager Julen Lopetegui after holding an emergency press conference. The shock announcement has seen prices at top football bookmakers widen throughout the day. Spain’s current sporting director, Fernando Hierro, has been announced to take over from Lopetegui for the meantime and will be in charge of guiding his country through the tournament. Given Hierro’s last management job was in Spain’s second division with Real Oviedo during the 2016/17 campaign, Portugal (and football betting fans) will surely be licking their lips at coming up against a fractured rival in their opening match. In 2010, when Spain last won the major honour, they pulled through as one with their dazzling and sensational style of football. It was all about the collective unit of the team who played as one, not individuals trying to do everything themselves.